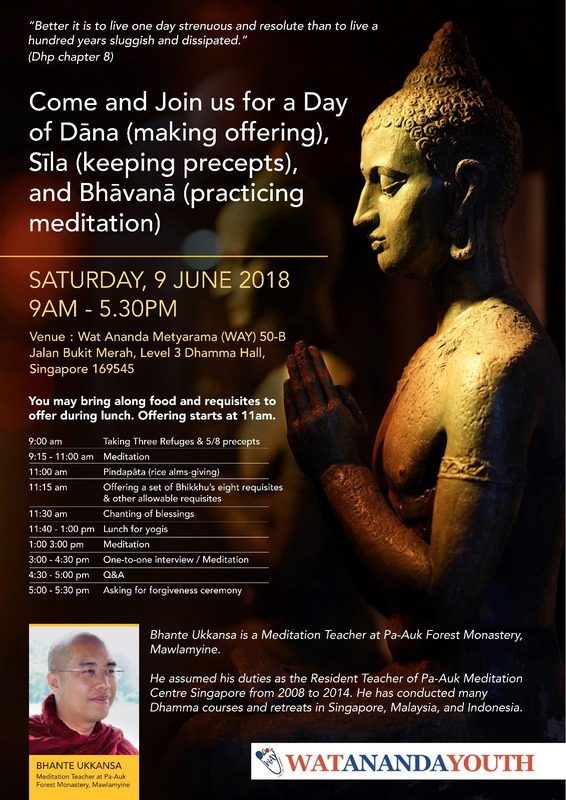 This is the detailed program schedule for 9th June lead by Bhante Ukkansa. Kindly contact us through Facebook or our email if you have any questions. This entry was posted in Forest Way, Uncategorized on June 7, 2018 by wayadmin.